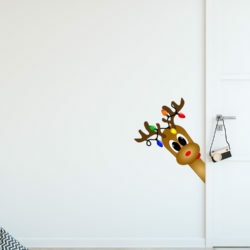 Wall stickers / decals are a great easy, affordable way to decorate your home or office. They are simple to use, just peel and stick and are removable so they can easily be changed as your home decor styles change. They work well for rentals as they remove cleanly off the wall without leaving residue or damage. 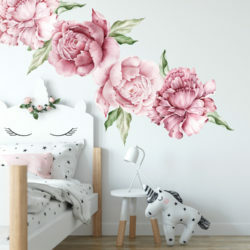 Perfect for nurseries, toy rooms, kids bedrooms as they can be changed to suit the age and interests of your child or children. If you would like something in a different colour or size please let us know and we can arrange that for you. 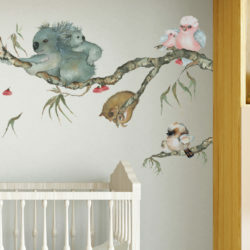 All of our wall stickers are designed and made by us right here in Australia, something we are very proud of. Custom designs are available, and you can email us at sales@elliebluedesigns.com.au to discuss your individual needs.